KIEV, Ukraine -- Thousands of vehicles have been stuck at the border between Ukraine and Crimea, after Kiev authorities reportedly blocked movements at two out of three crossing points. It comes after Ukraine stopped rail and bus travel between the mainland and the peninsula, which was annexed by Russia in March. “It’s a total mess. The mess began right after the referendum (in Crimea), mess on both sides,” said driver Mikhail Semin. The two crossing points – at Armyansk and Perekov – were late re-opened for cars arriving from Ukraine, according to the Crimean customs service. Kiev says bus and rail links have been suspended because of a “deteriorating” security situation. “I can’t get to Nikolayev. There is no information about whether there will be a train, and no information about whether I can go back. People are in shock,” said one frustrated passenger. 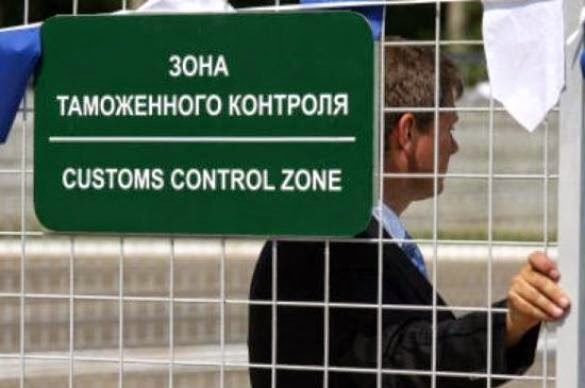 The suspension of transport connections with Crimea is expected to be a temporary measure – but for exactly how long is unclear.